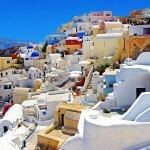 The Flower is located at the entrance of Ia, the most beautiful village of Santorini. 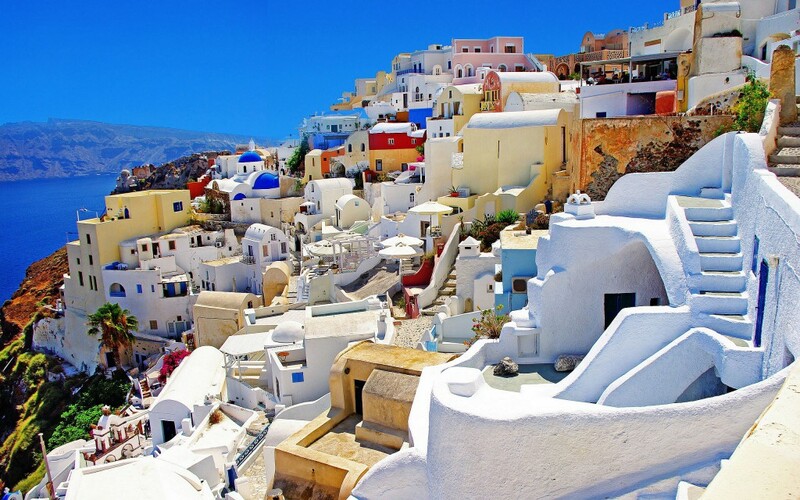 An ideal destination for a stay or a stroll, Ia is a village of unique aesthetics, dipped in candy like colors and spread amphitheatrically at the top of the caldera. 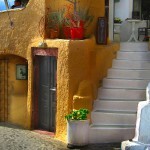 The cliff is full of hypóskapha (extensions of houses dug sideways or downwards into the surrounding pumice), small colorful cafes & restaurants with with unique architectural features, fine lines and miniature balconies. 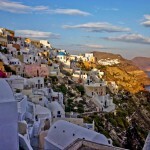 This settlement, still maintaining its original traditional character and local families, is the best profile of Santorini. 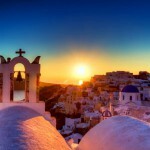 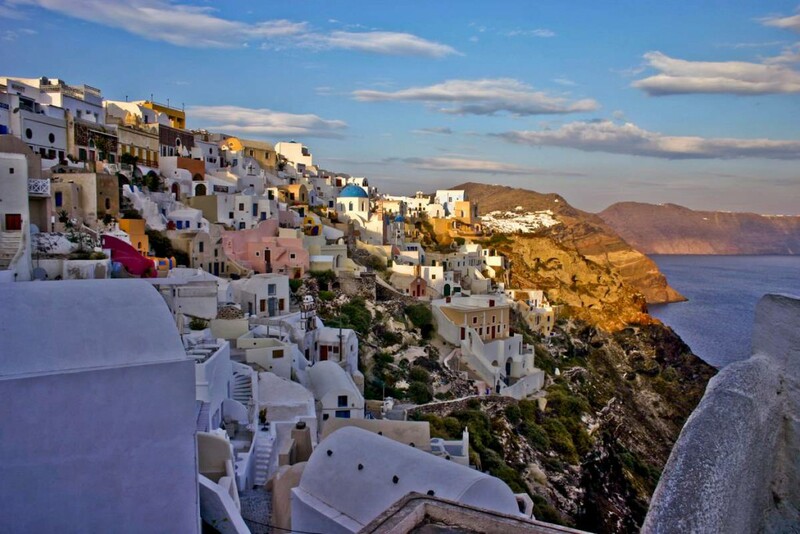 Pictures from Oia have traveled around the world helping claim the mythical island of Santorini as one of the most beautiful traveling destinations of the world. 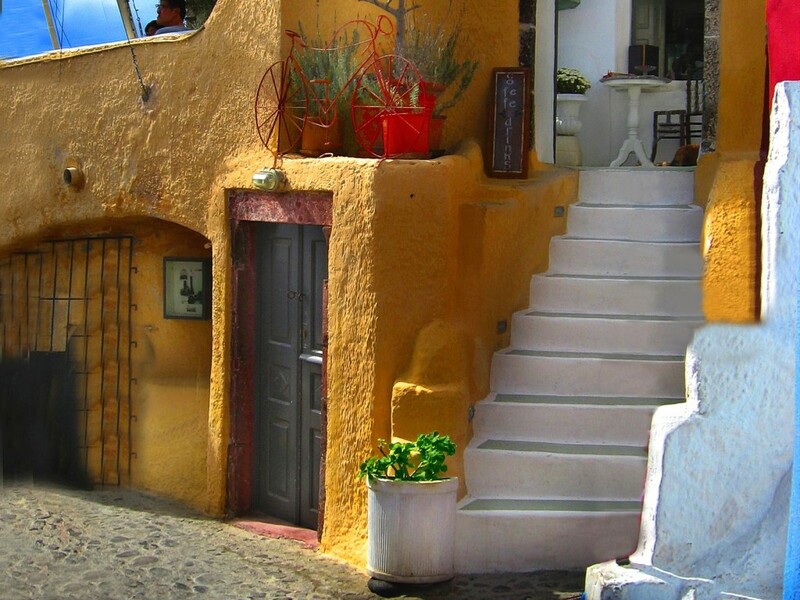 As a village with a cultural and art strike, it hosts little fairytale-like shops, with handcrafted folklore goods, jewelry, bookstores, small cafes and taverns, in its alleys. 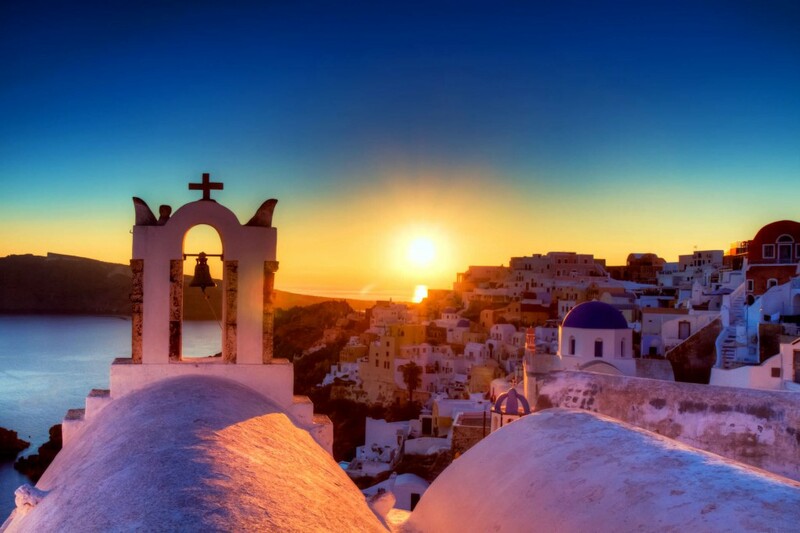 This colorful festival of sensations is at its most with the sunset. 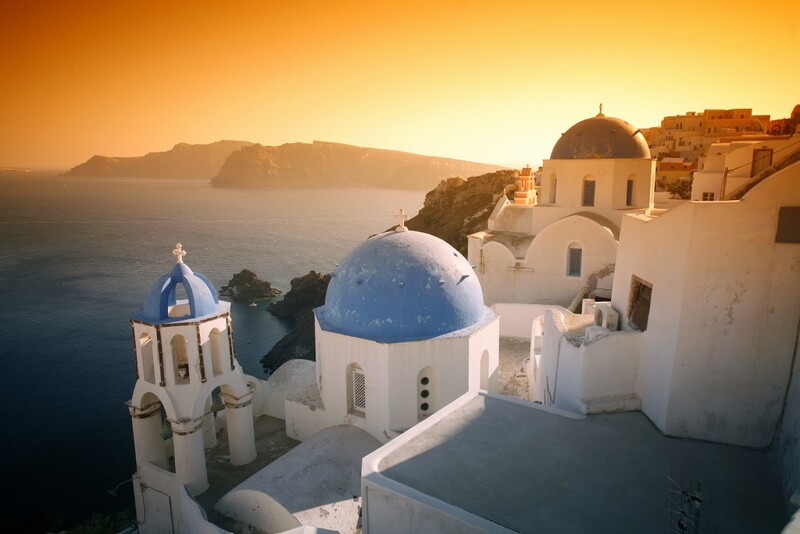 Daily, hundreds of tourists are gathered around the castle of Oia, to gaze into the deep blue turn into orange and red and take pictures of the most mesmerizing sunset.